The new cases were diagnosed in the last week and brings the total of San Francisco residents testing positive for Zika to 10. File photo of a mosquito. 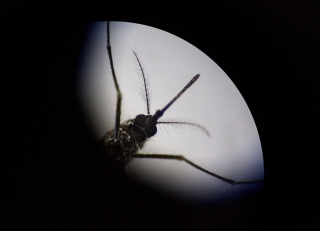 Health officials report two new cases of the Zika virus in San Francisco. All the patients contracted the virus while traveling in countries where Zika virus is circulating, the San Francisco Department of Public Health said. Meanwhile, a baby was born in Berkeley with Zika-related birth defects, NBC Bay Area has confirmed. 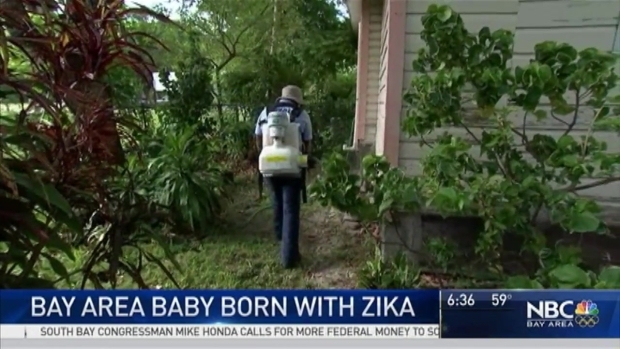 A baby was born in Berkeley with Zika-related birth defects, NBC Bay Area has confirmed. Bob Redell reports. Sources say the baby was born at Alta Bates Medical Center within the last six months. No other details are being provided. The baby is one of two babies born in California with Zika-related birth defects. State health leaders say the mothers contracted the virus while traveling abroad -- and there are no reports of the virus being locally transmitted.